Police sources said the four were arrested after Bhaskar Ghosh, 62, lodged a complaint with the Bidhannagar police that he had been cheated after accepting one Anne Elizabeth’s friend’s request on Facebook on April 6. The state police have arrested four people for allegedly cheating a retired government official from Kolkata. 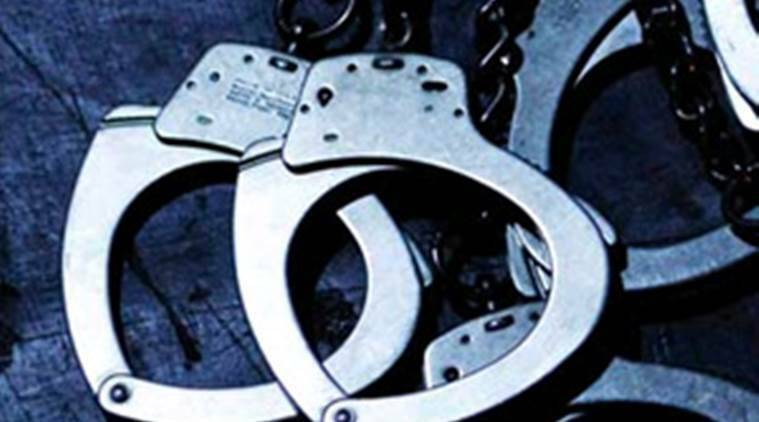 Steve Gomes, 33, who is from Guinea, Nigerian Kachi Agugua, 29, Jhonson Uhunamoure, 34, from a West African country, and Sanchita Dey, 30, were arrested from Bengaluru on June 4 and brought to Kolkata on transit remand. Police sources said the four were arrested after Bhaskar Ghosh, 62, lodged a complaint with the Bidhannagar police that he had been cheated after accepting one Anne Elizabeth’s friend’s request on Facebook on April 6. Elizabeth, who claimed to be an American army general, asked Ghosh to supply herbal seeds to the US for manufacturing life-saving medicine. Elizabeth introduced Ghosh to Vinita Sharma, a “seed supplier”. Ghosh bought seeds from Sharma and flew to meet a “representative of a US pharmaceutical company” in Bengaluru to provide him with a sample. The representative met Ghosh and paid $100 for the sample and asked for 100 seeds packets. Ghosh purchased them from Sharma and deposited over 18 lakh rupees into her account. He was assured the packets would be picked from his residence for Rs 81,000. Ghosh filed the complaint when Sharma and those in touch with him from the supposed pharma company went incommunicado. The police found Sharma, Dey and Elizabeth to be the same person with different profiles created to cheat Ghosh.